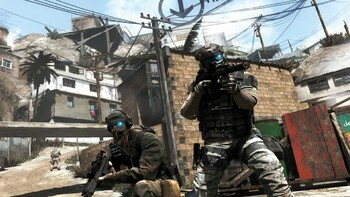 Buy Tom Clancy's Ghost Recon: Future Soldier - Deluxe Edition as a Uplay (Ubisoft Connect). There is nothing fair, honorable, or just about combat. There is only winning and losing—the dead and the living. The Ghosts don’t worry about even odds. They do everything in their power to overwhelm and obliterate the enemy. 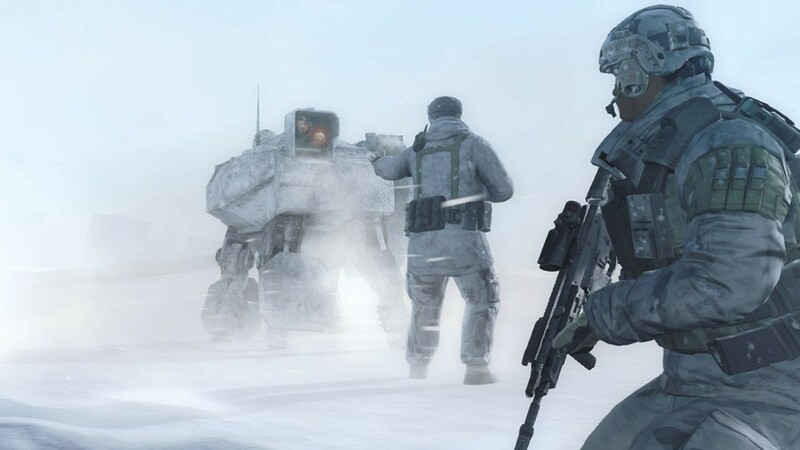 Future technology is the key to winning an asymmetric battle. 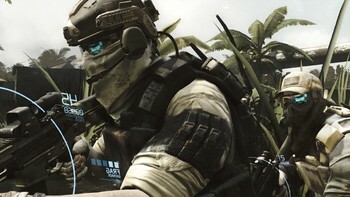 In Ghost Recon Future Soldier join an elite team of highly trained, cut-throat special-ops soldiers. Armed to the teeth with unrivalled combat technology and cutting-edge military hardware, Ghost Recon takes you to the globe’s most deadly warzones to hunt down the highest value targets. When you’re outnumbered…Only the dead fight fair. 48 CUSTOM HEADGEAR OPTIONS: You’ll get even more options to customize your character and make him - look truly unique on the battlefield. Drilling Ship: An exclusive co-op map where you play in harsh arctic conditions on a massive drilling ship! Moscow Suburbs: This exclusive multiplayer map plunges you into the heart of an intense urban firefight. TWO FOR ONE: At a certain point in the game when your character levels up, you’ll get an additional option for choosing which weapon to add to your arsenal. 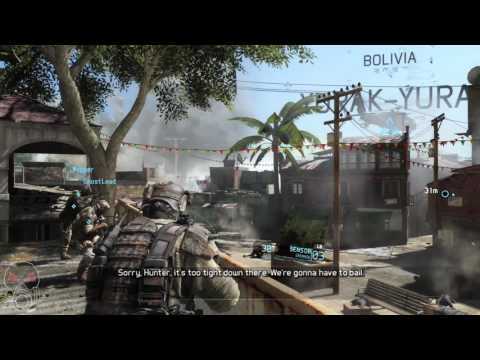 Play through the 12 campaign missions cooperatively online with up to 3 friends. Perform highly-coordinated takedowns and devastating large-scale strikes utilizing multiple viewpoints. Your “5th man” UAV drone can draw fire and target enemies. Lock onto enemy positions from the air or from the ground. Deploy sonic blasts to incapacitate your targets. Unleash the firepower of mounted weapons systems from jeeps to helicopters, and eliminate enemies with your shooting skill. 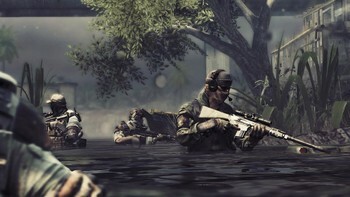 Select from 3 classes (Rifleman, Engineer and Scout) and unlock new gear to battle online across 10 maps. Gain experience and levels, make decisive choices to customize and develop your character. 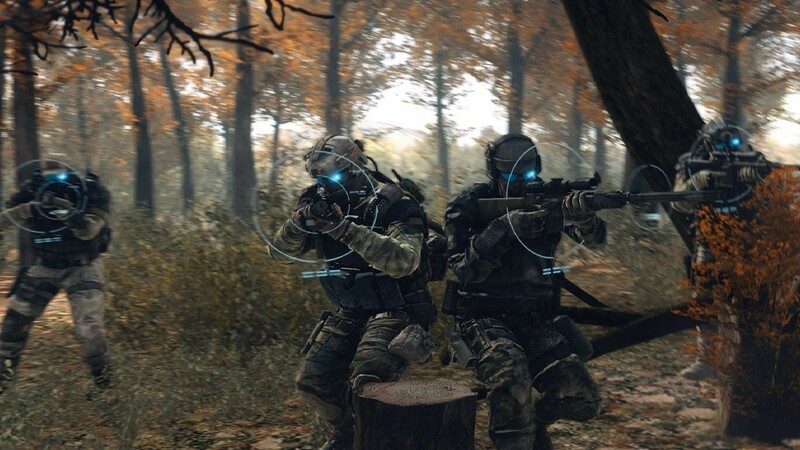 Gather Intel on your enemies’ positions and share it with your teammates. 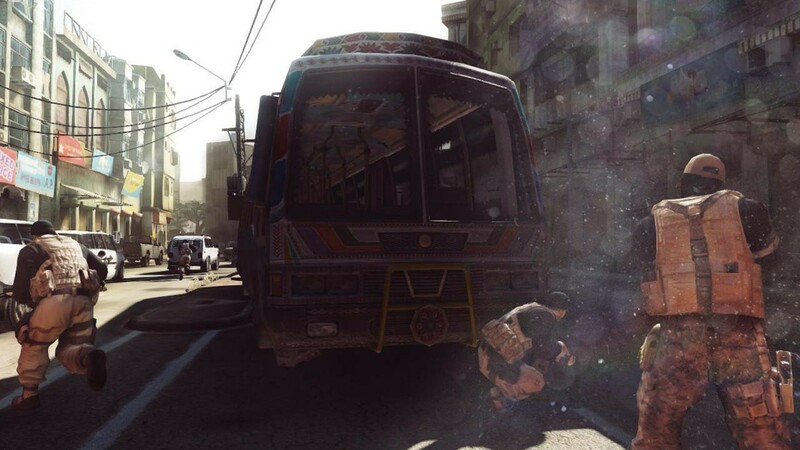 Use the new suppression system to pin your enemies down while your teammates flank them. 4 game modes focused on objectives and cooperation, including new exclusives and GR’s classic Siege. 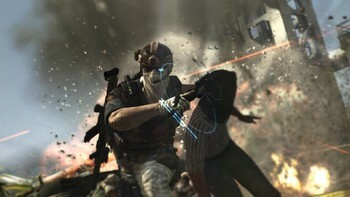 Created by Red Storm, the studio behind the critically acclaimed Ghost Recon Advanced Warfighter multiplayer modes. 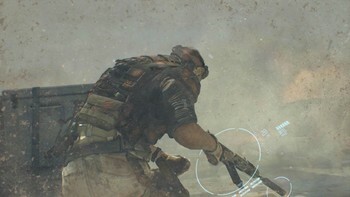 Customize your weapon in the Gunsmith mode to gain the unfair advantage on your enemies. Choose from dozens of attachments and components. Replace triggers, barrels, stocks and much more to trick out your weapon and make it your own. 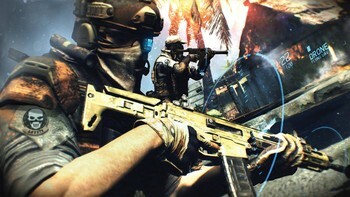 Test your weapon in the firing range before taking it into battle for ultimate accuracy and performance. 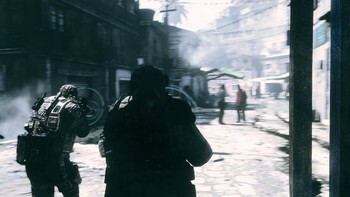 Compatible with Single Player, Multi-Player and Co-Op. 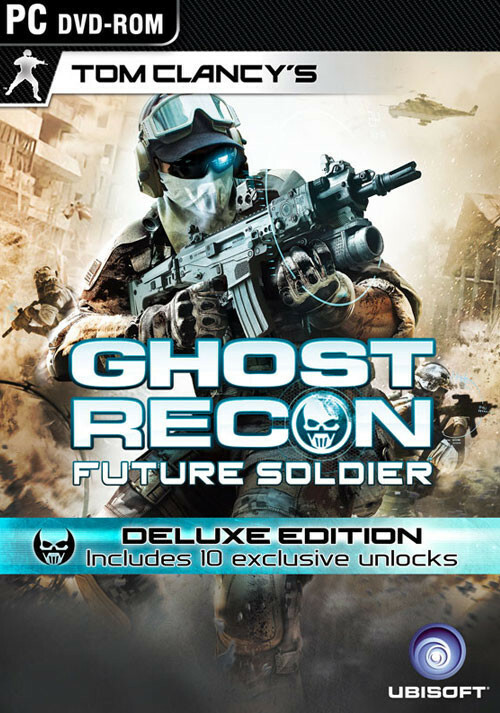 Problems with Tom Clancy's Ghost Recon: Future Soldier - Deluxe Edition?